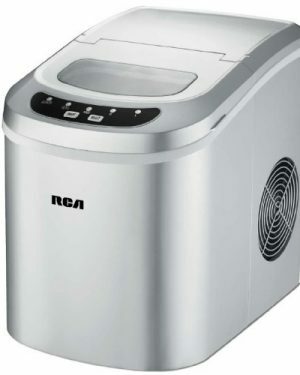 A home ice maker will let you maintain a constant supply of ice in your home, helping you to be ready for dinner parties or random visits from guests who are thirsty for refreshment. 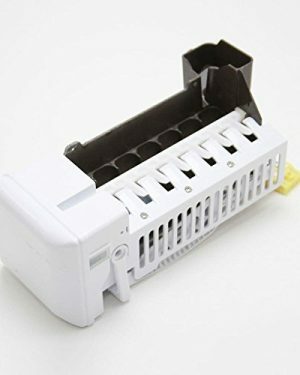 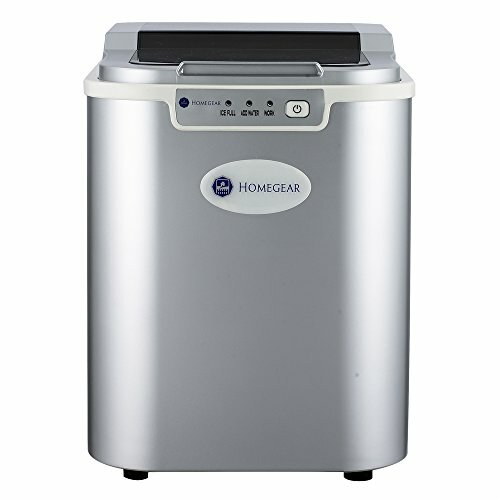 Homegear has built this compact ice maker with a stylish but sturdy ABS shell. 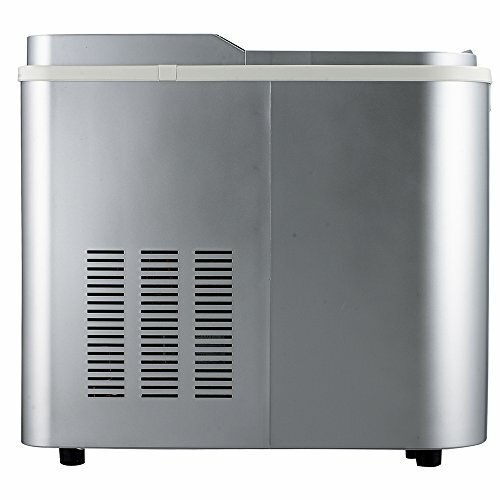 From a water reservoir capacity of up to 0.58 gallon, up to 1.8 lbs of ice can be stored. 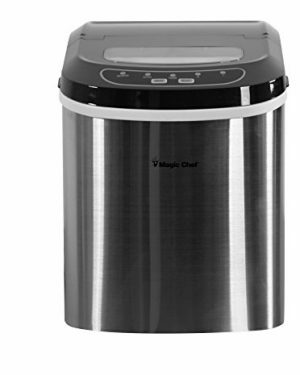 Remove the ice with the aid of a basket and scooper, both of which are included. 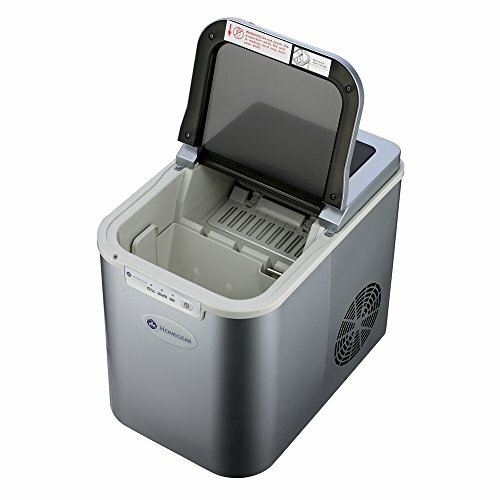 A single ice-making cycle will be completed in 9-13 minutes. 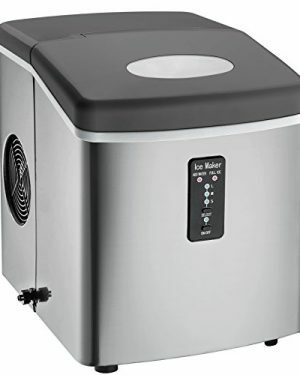 In a 24-hour period, it is possible to produce up to 26lbs of ice. 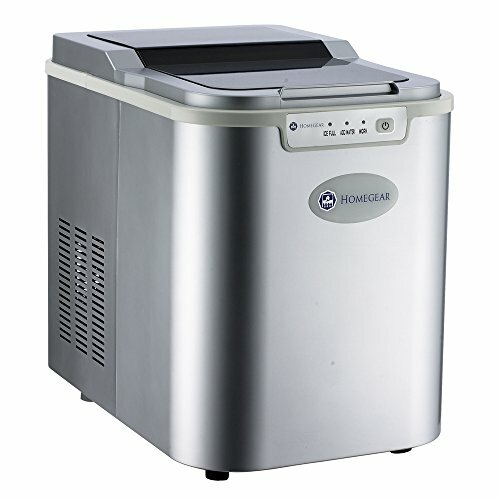 Order a Homegear Compact Ice Maker and you will always have a fresh supply of ice.